Everything you need to plan your next freezer meal prep session in minutes! Print your recipes and grocery list and go shopping! 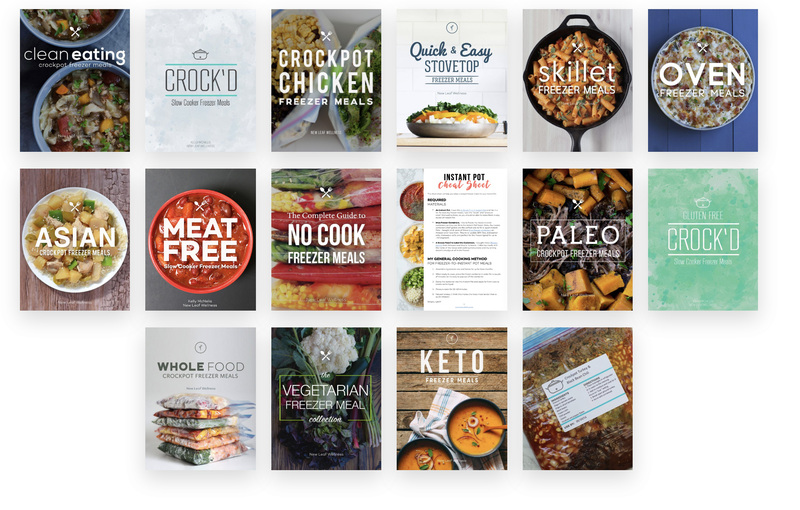 Bonus: Unlimited access to all of our cookbook eBooks. This membership site will help you make healthy, delicious, budget-friendly freezer meals when you don’t have a lot of time…for a simple, one-time fee! Hi! 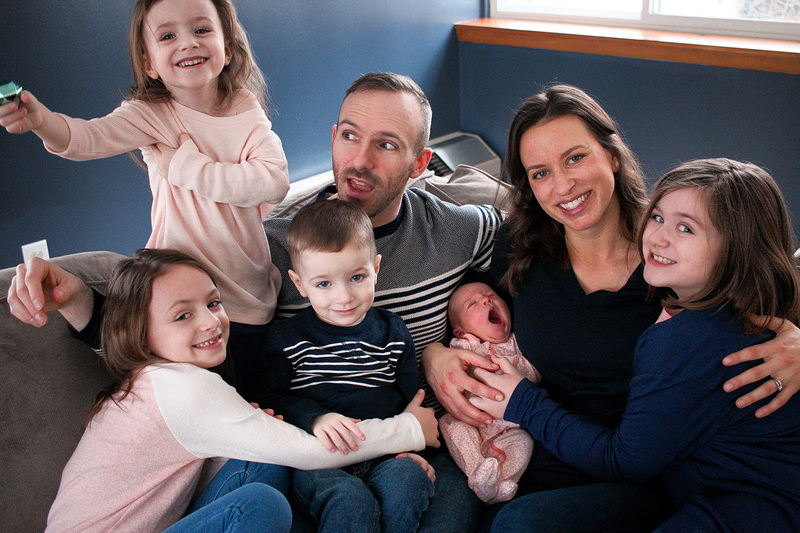 I’m Kelly, a mom of five. I remember the days when I was so overwhelmed with caring for my kids and getting my work done that dinner was literally the last thing on my mind. Now? I'm able to prepare quick, easy homemade meals for my family six nights a week that are healthy, delicious, and budget-friendly. What's my secret? I perfected the art of freezing meals that don’t require any cooking ahead of time. Sound crazy? It is, but it absolutely changed our lives. I’ll share everything you need to create easy and healthy meals that can be frozen for months. Would you believe me if I told you that I can prepare seven meals in under an hour? Well, I’m spilling the secret and helping families all over the world get their time back. After personally taste-testing thousands of freezer meals myself, I created, tweaked, and combined my all-time favorite recipes into a freezer cooking membership site so you can enjoy dinnertime again. 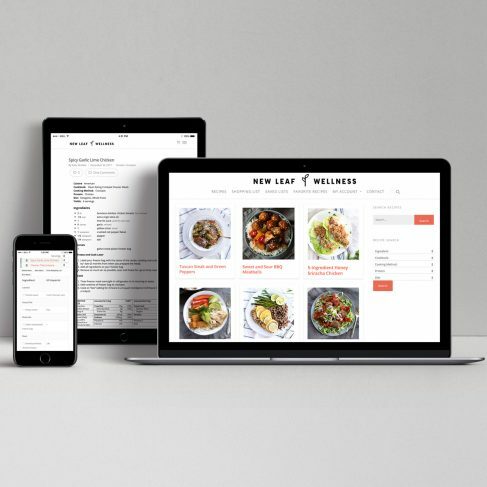 Freezer Meal Pro will help you find the right recipes for your family and food preferences and then create a custom shopping list for you in seconds. It's like magic! Over 1,000 people already joined Freezer Meal Pro and changed their lives. “The thing I like most about Freezer Meal Pro is the ability to search for recipes by ingredients! I've used your recipe books for years, I have them printed out and organized in a three ring binder. But it was sometimes difficult to find recipes because I had to remember which cookbook they were in. Now I just have to go to the website, put in a few ingredients, and the recipe I want just pops up!" Will a Freezer Meal Pro Membership work for you? You want to cook healthy meals but don’t have the time. You go out to eat more than you’d like to admit. A Freezer Meal Pro Membership will make it easy for you to stock your freezer with healthy meals when you don’t have a lot of time. Find recipes based on ingredient, diet, cooking method, and more. Add recipes to a menu and generate a custom shopping list in seconds. Print your custom menu and grocery list and go shopping. The time you’ll save is priceless. The ability to “favorite” recipes and save your freezer menus and shopping lists to use again and again. The work creating Freezer Meal Pro is already done, so we're able to accept members for a one-time fee. No strings attached. I'm so confident that you'll love Freezer Meal Pro that we will refund your money if you're not satisfied. No questions asked. Why should I pay to use Freezer Meal Pro instead of free recipes online? Freezer Meal Pro is the only site of its kind. 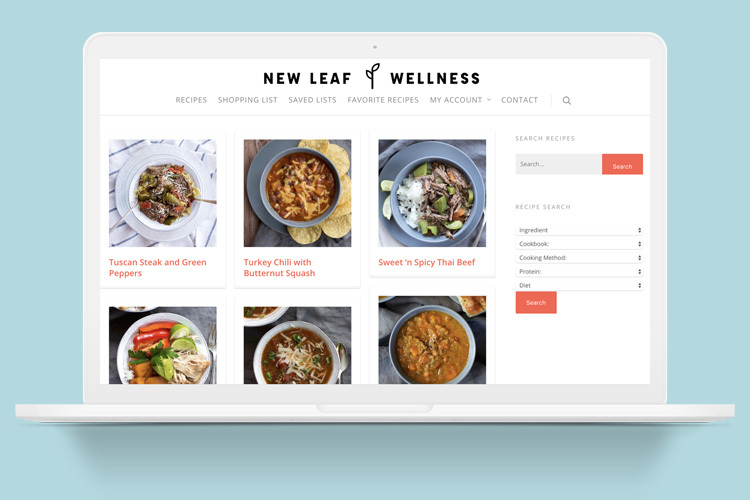 It has over 200 recipes that can be frozen without any cooking ahead of time, plus the ability to search by ingredient, generate custom shopping lists, and more. Can I search the recipes by ingredient? My favorite feature is that you can search by protein, cookbook title, cuisine, cooking method (crockpot, Instant Pot, oven, or stovetop), or ingredient. That makes it easy to use up ingredients already in your fridge, freezer, and pantry. Can I search the recipes by diet? 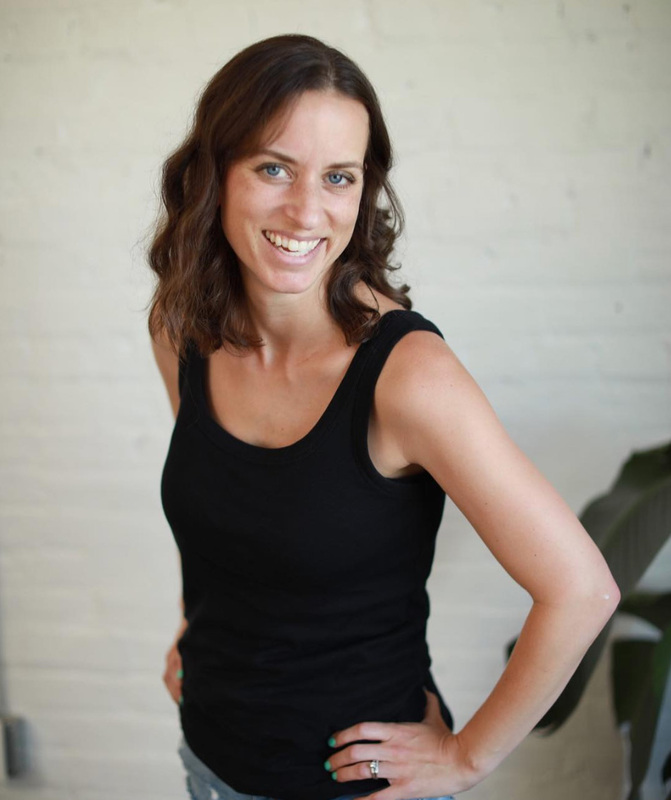 The recipes are tagged by these diets: Whole30, Gluten-Free, Paleo, Keto, and Vegetarian. We would love to add more in the future. Can I really join for a one-time fee? I want to make it easy for you to join Freezer Meal Pro. That means no hidden fees or recurring costs of any kind. Pay once for unlimited access to the site. Can I change the number of servings? The average number of servings is 4-6, but you can edit it in your menu. If you're cooking for less people, I would leave the number of servings as-is and spit the ingredients into two freezer bags so you can use up all the ingredients (a whole can of beans, pound of meat, etc.). If you're cooking for more people, I would double the recipe. Can your crockpot recipes be cooked in an Instant Pot pressure cooker? If a recipe has at least a cup of liquid it can be cooked in an Instant Pot. I pressure cook meals with chicken or sliced beef for 15 minutes and meals with large pieces of meat (like pot roasts) for one hour (natural release). Freezer Meal Pro includes my five favorite Instant Pot recipes (I'm working to add more) as well as an Instant Pot "cheat sheet" that will help you adapt the crockpot recipes. Will new content be added to Freezer Meal Pro over time? 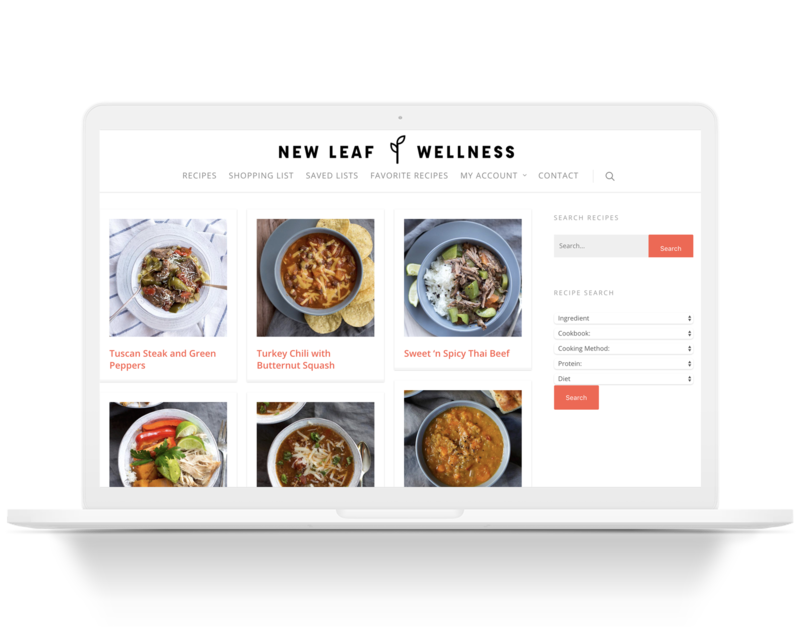 When new recipes are added to the New Leaf Wellness blog they are also added to Freezer Meal Pro for free. Can I join for a discount if I already purchased some of your cookbook eBooks? All of our cookbook recipes are included with a Freezer Meal Pro membership. (These are our best recipes and you’re going to love them if you haven’t tried them yet!!) If you already purchased the cookbooks, email me and I will consider discounts on a case-by-case basis. Do your freezer meals actually taste good?